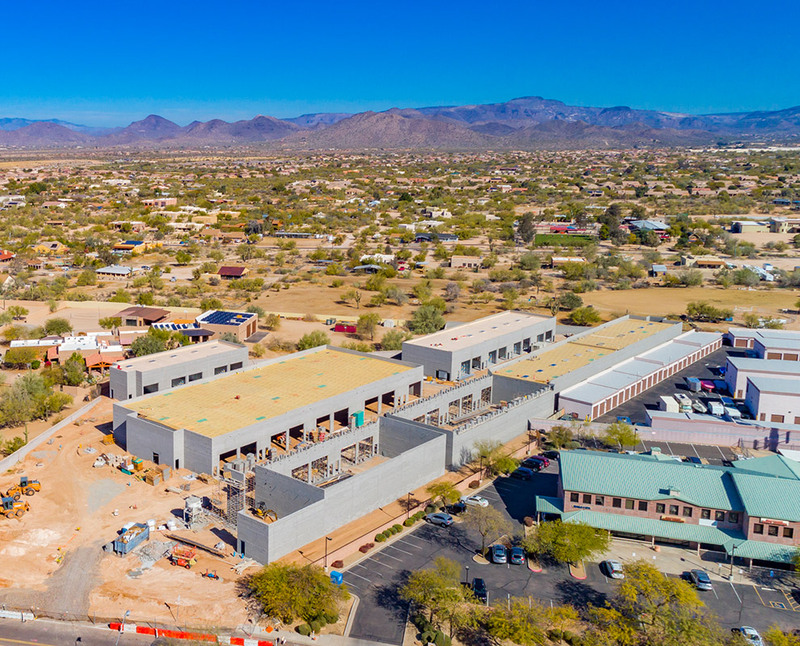 Our eye in the sky says it all – construction is now pedal to the metal at Toy Barn Lone Mountain! 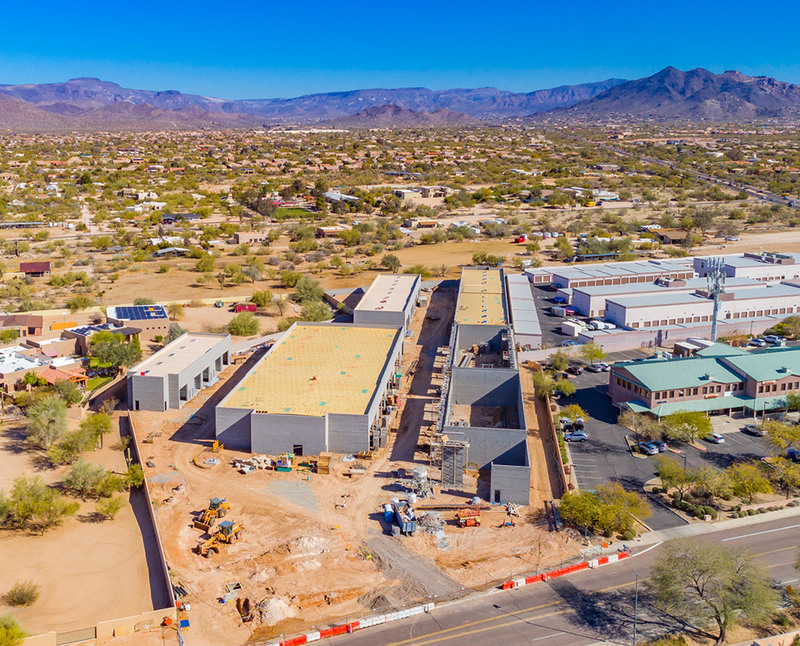 Please take a moment to view our latest drone footage showing all walls raised and secured, most roofs installed and accelerated progress everywhere you look. The next stage will be finishing the luxury Clubhouse, which in case you weren’t aware, will be accessible by any and all Toy Barn garage owners from other locations. 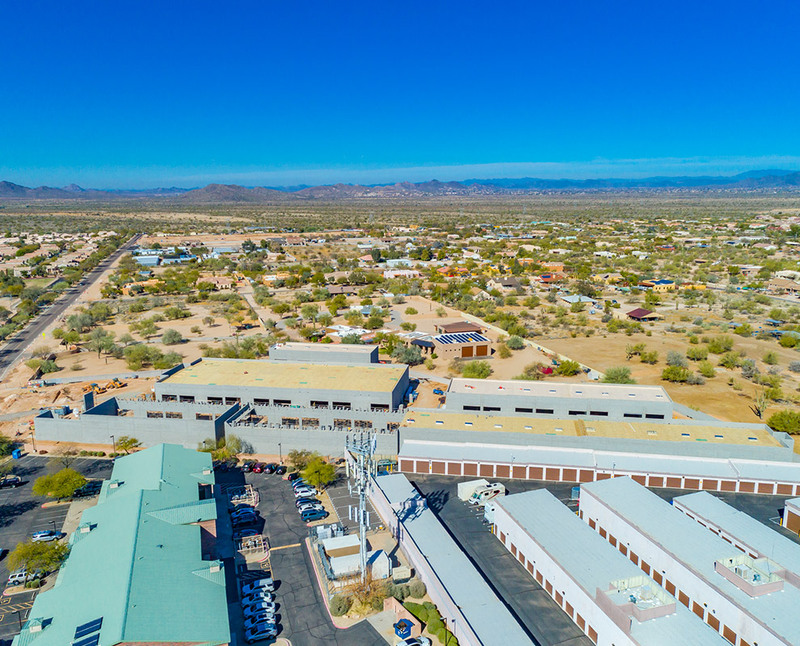 And speaking of our other communities, we’re about to break ground on Toy Barn Scottsdale Airpark (with a third of the units already sold!) and ready to finalize the entitlement process on our newest location near Germann and Gilbert in Chandler. Things are moving fast, just the way we like it, and we’re looking forward to announcing our next grand opening in the very near future!